Archives for March 2014 | Khelmart.org | It's all about Sports. Protein supplements is the well known health related supplement in market due and due to its quick result it is gaining popularity among the body building community. Due to this small by product value of protein in whole milk, whey protein is treated as most expensive form of Protein. Due to high percentage value of Protein (~89 %), Higher End Protein is treated as most suitable as dietary supplement for muscle building. This form of Protein is also suitable for easy flavored. 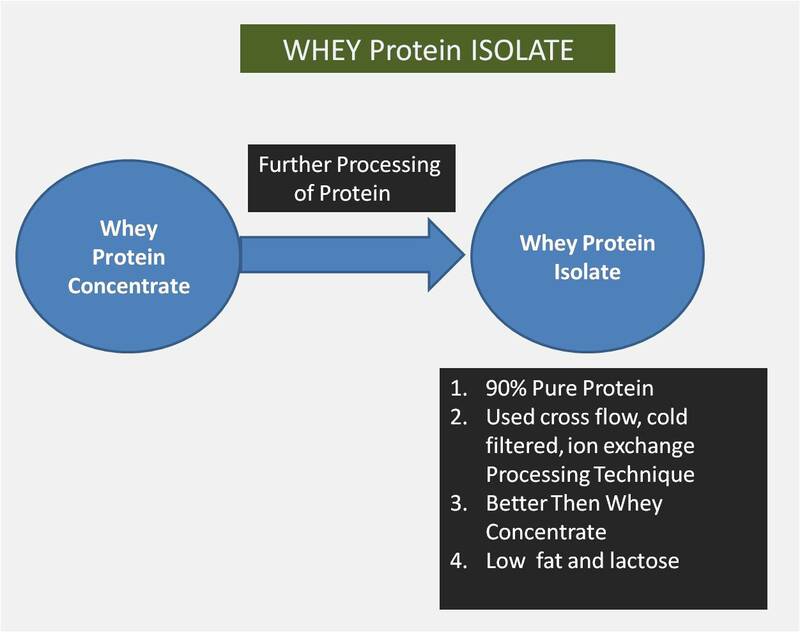 Whey Protein Isolate is pure form of protein and contain up to 90 % of Protein. It processed further to remove the fat and give you purest form of protein by definition. 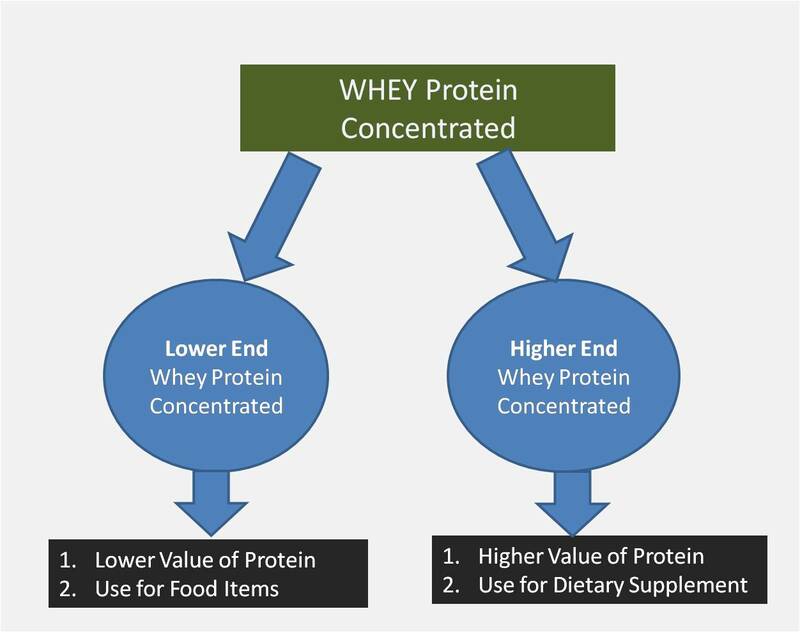 If you compare Whey Protein Isolate and whey Protein concentrate then in Whey Protein Isolate you’ll get less fat and lactose and more protein. Due to its processing, Protein Isolate is more expensive. 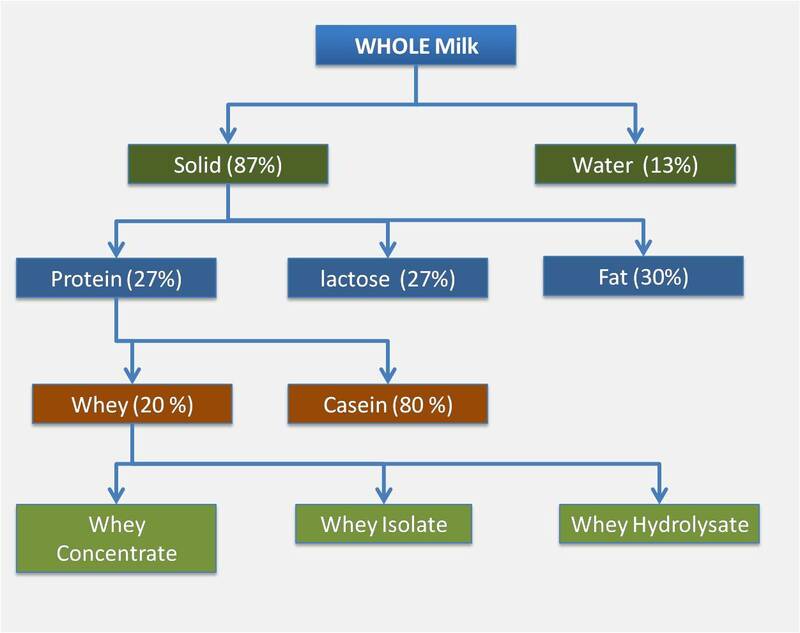 To Process the whey concentrate to get the isolate, different companies are having there own processing method based on that only quality of whey is decided. Hydrolysate protein is another refined form of protein after Protein Isolate. It is purest form of Protein available. 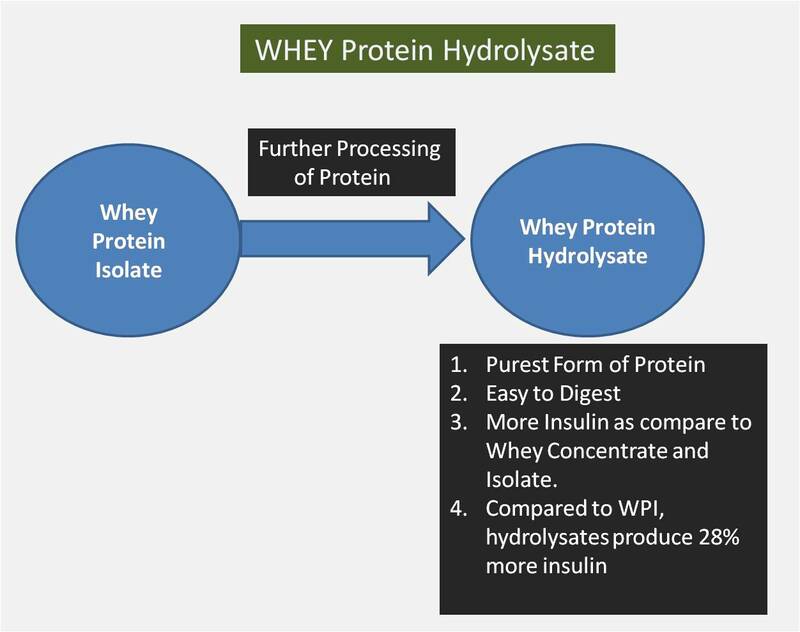 Hydrolysate Proteins are easy to digest and give more insulin as compare to Whey concentrate and isolate (28% more). Studies show that insulin is more effective in pushing fuel into body muscles. Insulin is also helps in effective workout sessions. As Hydrolysate Protein is easy to digest so it gives more benefits in muscle building. Masuri Cricket Helmets are known for its quality and innovative protection design. These helmets are the choice of international crickets. In this post we shall explain the technical details of two Masuri Cricket Helmets. Masuri Premium Cricket Helmets is a latest design and equipped with state of Art Helmet technology known as UIP (Unique Impact Protection System). UIP system provides extra protection from injuries. Its 4 panel cloth gives perfect fitting and comfort by which you can better focus on game. Due to innovative material technology it is very lightweight in nature. Grills of Masuri Premium Cricket helmets are made of coated steel which gives super front face protection. In order to keep helmet fresh extra ventilation is provided. Additionally ventilation channels helps in smooth flow of air and keep helmet fresh for long time. Overall Masuri Premium helmets are best choice for club level cricket play. Kookaburra Recoil 700 Batting Gloves are made of lightweight material which gives easy gripping and club level protection. Its ergonomically shape figure section are designed to give you optimum level of flexibity required for perfect gripping. These gloves are made of calf leather and airflow technology, will help in proper air circulation inside the gloves and make them fresh for extended cricket play. Kookaburra Kahuna 600 Batting Gloves are made of lightweight material which gives easy gripping and club level protection. Its ergonomically shape figure section are designed to give you optimum level of flexibity required for perfect gripping. Kahuna 600 gloves are made of calf leather and airflow technology, will help in proper air circulation inside the gloves and make them fresh for extended cricket play. Kookaburra Ricochet 250 Batting Gloves are made of lightweight material which gives easy gripping and club level protection. Its ergonomically shape figure section are designed to give you optimum level of flexibity required for perfect gripping. Ricochet 250 gloves are made of calf leather and airflow technology, will help in proper air circulation inside the gloves and make them fresh. Slazenger Elite xLite Cricket Batting Pad is made of re engineered molded Heavy duty foam material which is very lightweight and durable in nature. Weight of the pad is 688 gms / pad. Knee roll is made of impact absorption foam. Slazenger is used impact protection system named as IPS which provide additional safety features and give advance protection system. Slazenger Elite xLite Cricket Batting Pad is equipped with new Ergonomically Shaped Triple Shin Bolster with VAP-R8 Mesh and PU Central Bolster. 50mm Calf and Ankle Straps, 25mm Cushioned Knee Strap, New Low Profile Slazenger Embossed Quick Release Strap. Slazenger Test Cricket Batting Pad is made Action PU material which is durable in nature. Weight of the pad is 893 gms / pad. It is a Traditional Hybrid Pad. Knee roll is made as Contoured and Angled. Slazenger is used impact Knee Positioning System named as KPS which provides additional safety features and give advance Knee Positioning system. Slazenger Ultimate Cricket Batting Pad is made in traditional way with advance material technology which gives perfect protection level needed by intermediate cricket players. It is equipped with Cushioned Calf and Ankle Straps, 25mm Cushioned Knee Strap and new Low Profile Slazenger Embossed Quick Release Straps. Slazenger Ultimate pad used Padded Space Mesh. Slazenger County Cricket Batting Pad is made in traditional way with advance material technology which gives perfect protection level needed by intermediate cricket players. It is equipped with Cushioned Calf and Ankle Straps, 25mm Cushioned Knee Strap and new Low Profile Slazenger Embossed Quick Release Straps. Slazenger County pad used Padded Space Mesh.